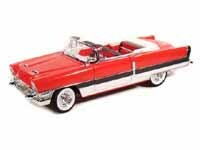 Road Signatures by Yat Ming has done the 1953 Packard Caribbean in 1:18 scale in various colors. They all feature opening hoods & doors. They are available HERE at $31.99. 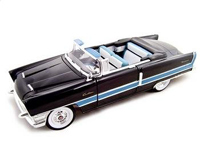 The 1955 Packard Caribbean was done in 1:18 scale by Road Signatures by Yat Ming in several color combinations. They all feature opening hoods & doors. They are available HERE at $31.99 .